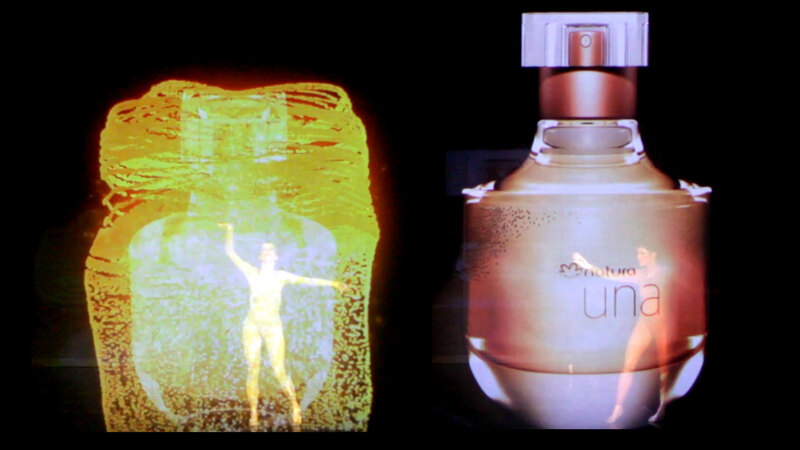 SuperUber projected 2D and 3D animations over a semi-transparent voile screen for the launch of Natura’s new perfume called Una. 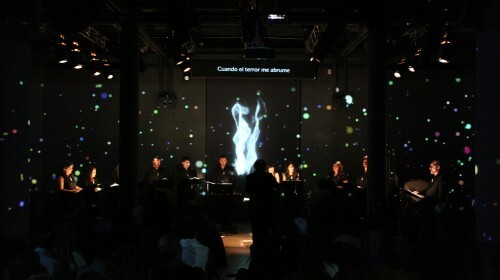 The show alternated between projected images and dancers from Grupo Corpo behind them. 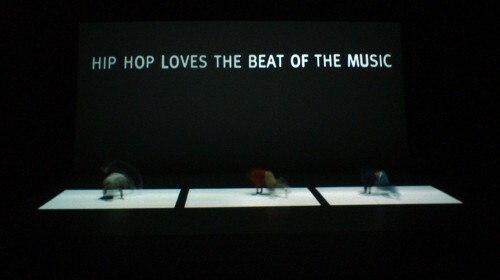 In specific moments, animations play superimposed over the dancers appearing to be triggered by their movements. 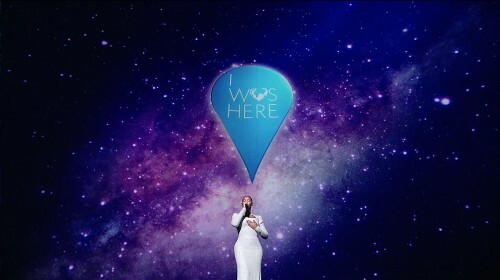 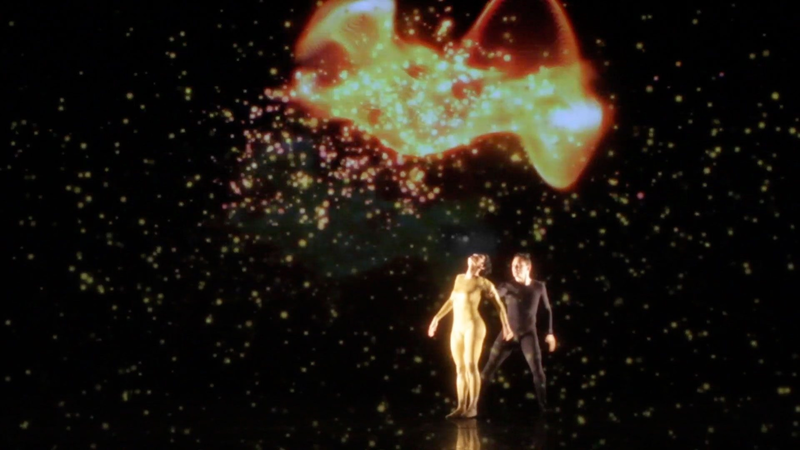 The animations and sound complement the new perfume’s concept. 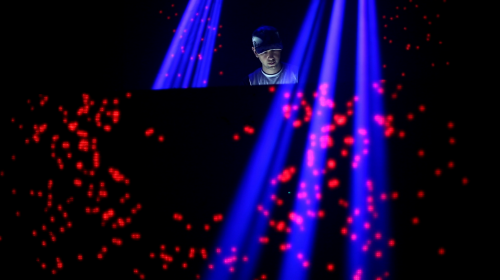 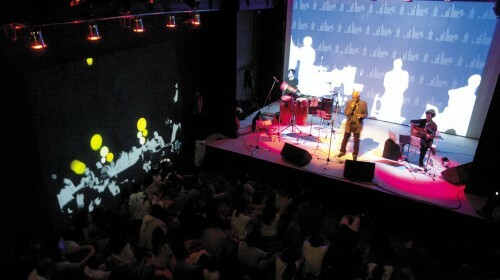 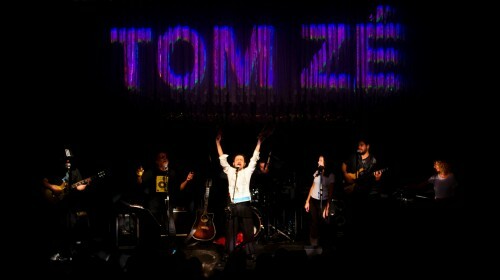 Thhe sound was created by Lucas Marcier specially for the performance. 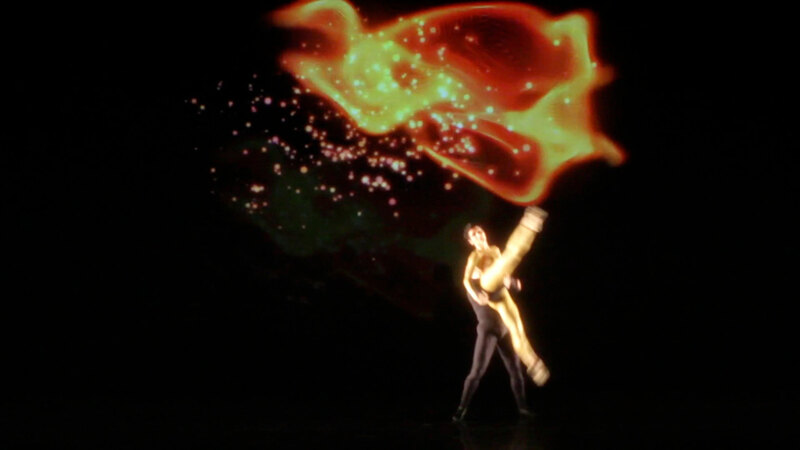 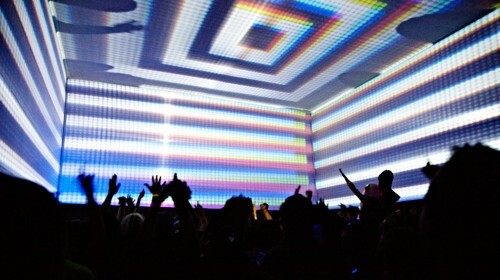 The final moments of the performance mix both the digital and physical layers into a climactic integration of animated art, lighting design, and dance.